可以检查ATA硬盘是否要出现故障. S.M.A.R.T 功能全程 Self-monitoring Analysis and reporting techology) 硬盘自行检测发汇报硬件故障. SMARTReporter 3.1.17 2018-11-12 可以检查ATA硬盘是否要出现故障. 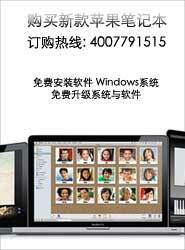 S.M.A.R.T 功能全程 Self-..
SMARTReporter 2.7.1 0 2011-12-7 可以检查ATA硬盘是否要出现故障. S.M.A.R.T 功能全程 Self-..